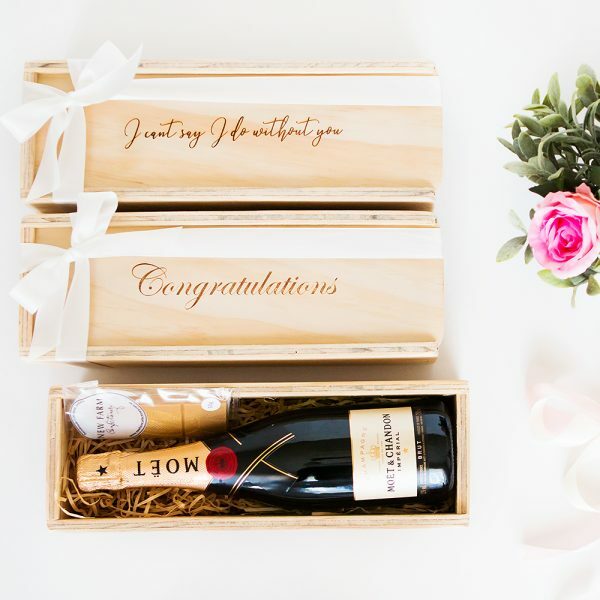 Our Champagne wooden gift boxes are one of our most popular gift boxes and are going to make a life-long impression. 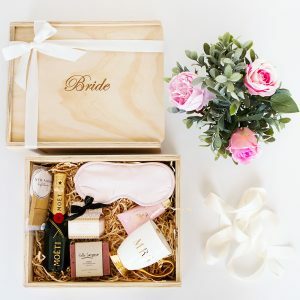 Makes for a great gift idea for the Bridal Party, Mother’s & Father’s, Wedding Planners, Event Stylists, Celebrants and anyone else who is going to make your big day possible. Add your custom phrase in the field below. NOTE: Avoid delays and ensure to add the correct number of boxes in the quantity field below before clicking “ADD TO CART”. 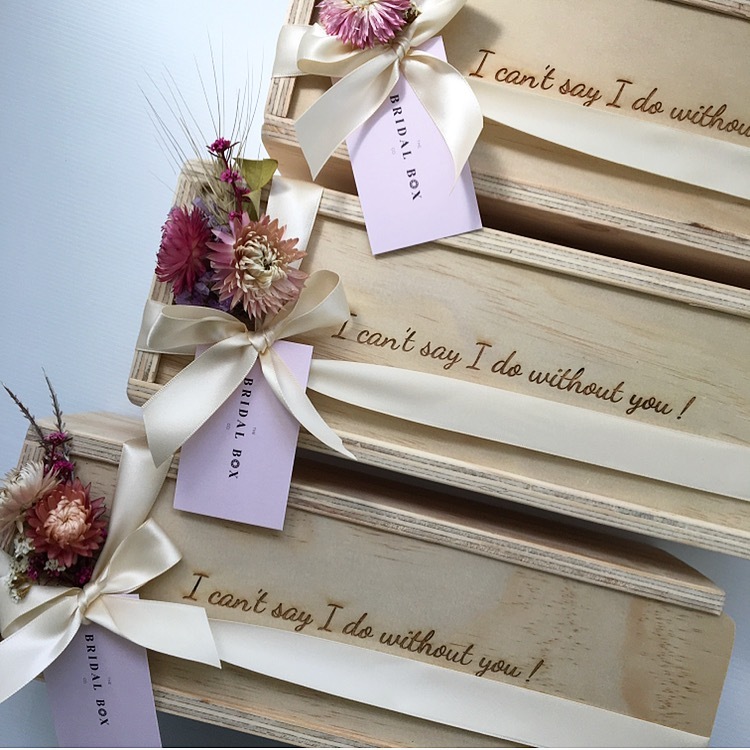 Please be mindful of the amount of words chosen as they have to fit on a champagne box.